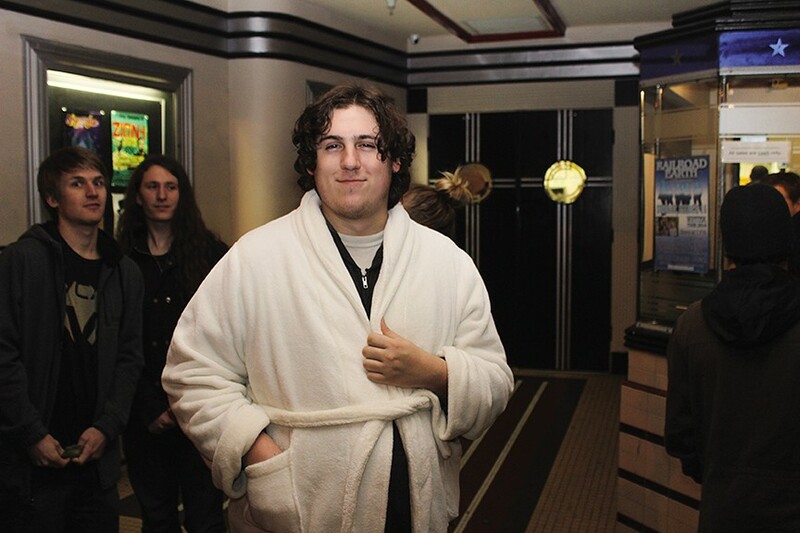 Dressed in a slightly-too-clean robe for The Dude, Michael Colburn waits in line for the Arcata Theatre Lounge's sold-out screening of The Big Lebowski. 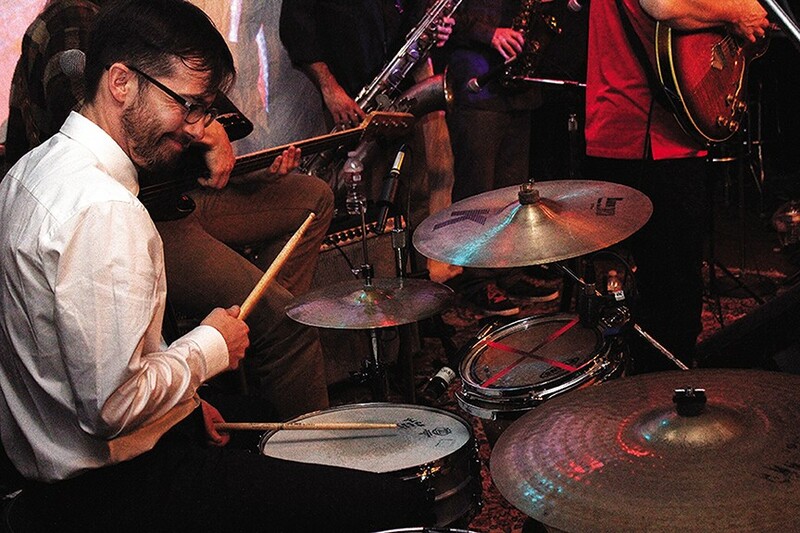 Drummer Pete Ciotti, owner of the Jambalaya and Big Pete's Pizza, celebrated his birthday Friday playing with the funk band Motherlode at Humboldt Brews. This weekend he's spearheading a benefit called Increase the Peace. 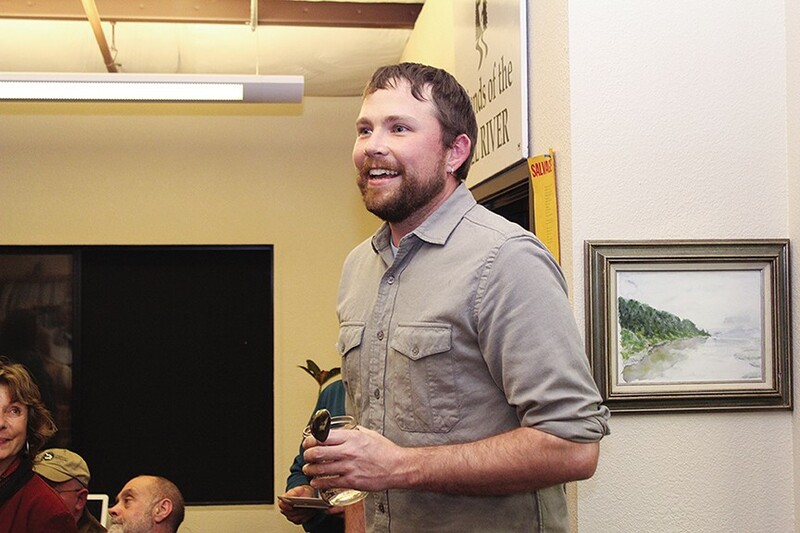 Dan Ehresman, executive director of the Northcoast Environmental Center, gives a little speech welcoming Humboldt Baykeeper into the NEC fold at a new year reception at the offices shared by several eco-nonprofits.